Cycles & Spots are back with another pack for the Deep producer. Introducing, Deep Tech Tools sample pack. 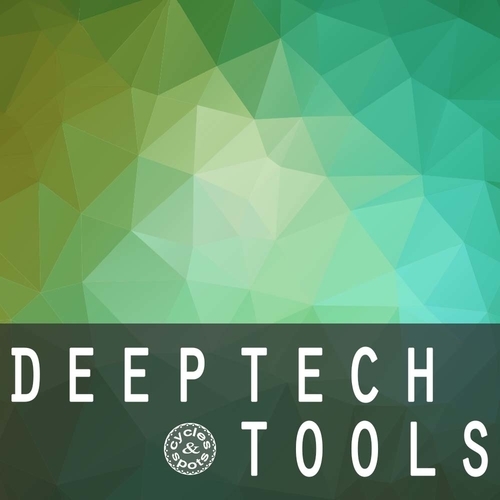 With 240 loops for Deep Tech productions, Deep Tech Tools is divided into 120 percussive / rhythmic loops and 120 harmonic sound loops. These are meant to start your trax or to fill them up. Either single loops can be used or combined layers.This product is carefully handcrafted for your best producing experience and best possible entertainment. Put together some of these loops or get inspired by single ones and add your own flavor to complete your productions.